wide range of eye problems for centuries. imbalance or health problem elsewhere in the body. (life force) and blood around the eyes. 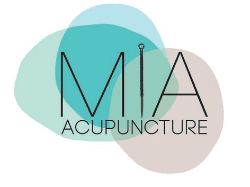 What do the acupuncture treatments entail? is working. We do not do vision tests in the office. issue causing your eye problems. tests to see where you stand in terms of improvement.